Emmure’s Frankie Palmeri has launched a new podcast, which he is simply calling the “Frankie Palmeri Podcast.” You can check out the first two episodes at Anchor.fm. 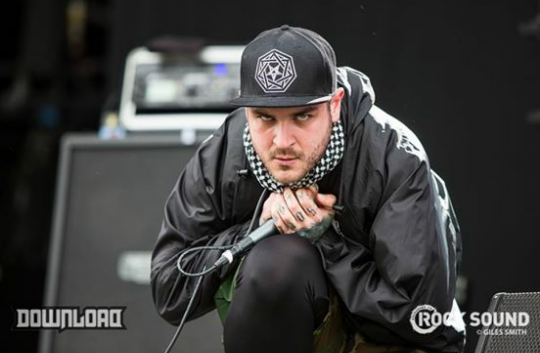 Emmure have announced a headlining European/UK tour. The band will also be joined by special guests Rise Of The Northstar, Obey The Brave, Fit For A King, and Alpha Wolf. Emmure and Stick To Your Guns have announced a co-headlining tour. Wage War and Sanction will serve as support. Emmure have officially confirmed the supporting acts for their spring headlining tour. They include Counterparts, King 810, and Varials. Emmure have announced a North American headlining tour. You can see the dates for that run below.